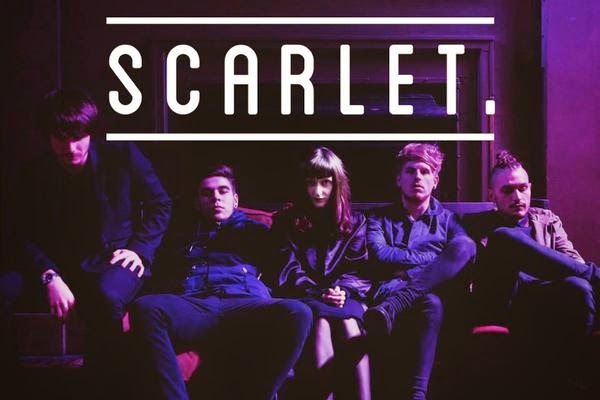 Scarlet are a Liverpool-based five-piece that have been earning rave reviews from the vibrant blog scene around that city. Their debut EP is being readied for release around March time, but we've fallen in love with a track they revealed a couple of months ago, called Heart On A Line, which they previewed on Soundcloud. We love the clever way female lead and male backing vocals are mixed together to produce something that feels timeless, optimistic and carefree. It's not afraid to sound like a perfect pop song without making any compromises and if this is just a demo, we can't wait to see what they've come out with on the EP. We'd also highly recommend the demo of Georgia, the other track on their Soundcloud.